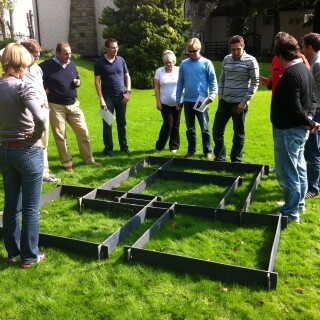 Welcome to Tangram Events, we are the leading supplier of Team Building Events in and around Watford in Hertfordshire. We specialise in providing companies, groups and organisations with organised events and days out for team members and staff. 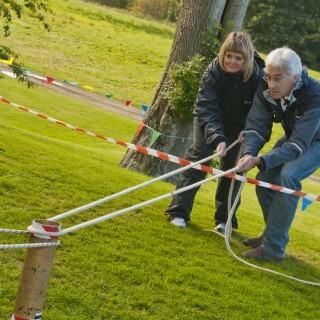 We have a range of activities on offer that are designed to promote team work. 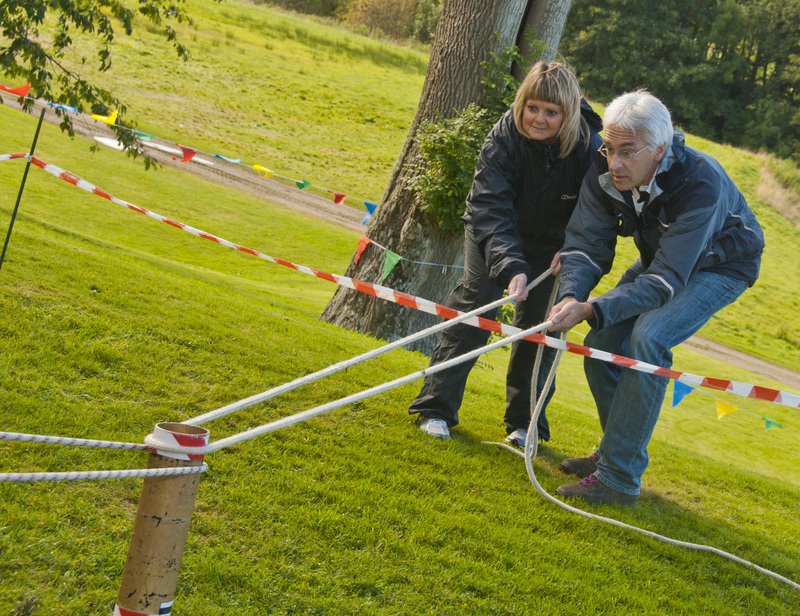 We can offer your organisation exciting, fun-filled and competitive team building activities throughout the year at Watford. Our outdoor activities, such as, Team Zone Challenge, Rope Courses, Treasure Hunt and Bomb Disposal can be tailored to last for the whole day or, alternatively, you can opt for a multi-activity day that can be customised for your specific requirements. We also offer a host of interactive and problem-solving indoor games, such as Roller Ball, Bridges of Babylon, Chain Reaction and Lego Land that can be held in the fabulous indoor settings in Watford, to let the creativity and initiative of your team members shine through. 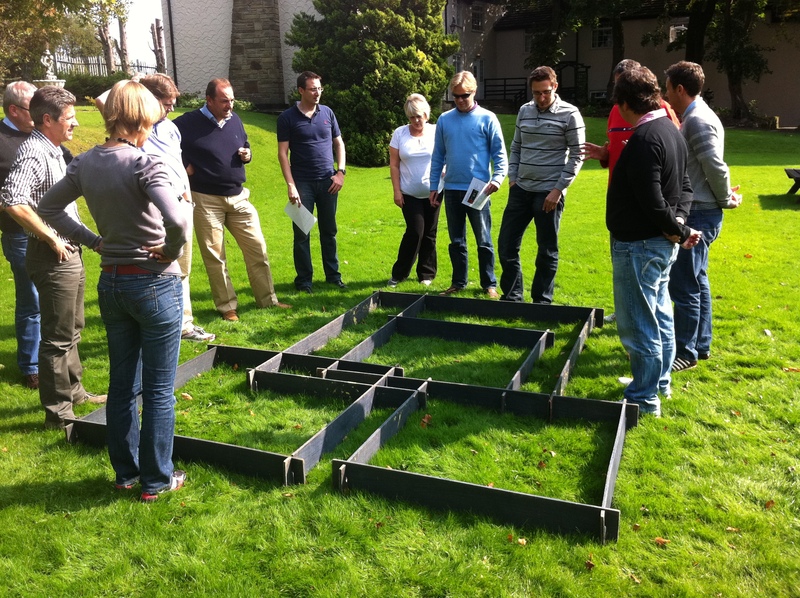 Our popular team building activities have been appreciated and loved by all of our clients, such as Pepsi, Radisson, Brasher, KBR, Lloyds Bank, among others. For more ideas give our sales team a call on 0845 680 6109 and discuss your requirements, fill out a quick enquiry or take a look at some of the other great events we run in Watford! We have recently worked with an NHS team in Watford. They required a fun day to get the team energised and working better together. After visiting the hospital and meeting the management team, a way forward was agreed. 20 participants attended the day with a variety of activities and problem solving games – and it all proved a great success. We are looking forward to working with the NHS again. 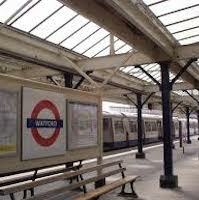 Watford was an Anglo Saxon settlement near the River Colne and later grew into a modest market town. There are some Celtic and Roman remains pointing to prehistoric occupation of this town, though there is evidence only of the Anglo Saxon period. The town originated in the form of a few houses to the north of the fort near River Colne, with the name arising from the old English word for water, waet, as the area was a marshy one. It grew steadily, as it was a good trade route and had good communication with the St Albans valley and the Chiltern Hills. It remained an agricultural town for many centuries till the Industrial Revolution. With the London, Birmingham Railways developing in 1837, the town started growing with many paper mills and printing industry that continue to this day, with the Sun Tabloid as well as the Odhams Press being big names here. After the war, the industry started declining. 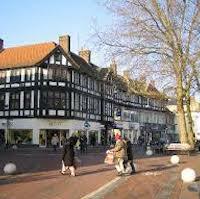 Today, it is an important regional centre for the north home counties, with the Harlequin Shopping centre, restaurants and cafes and Watford’s high street being the centre of activity. 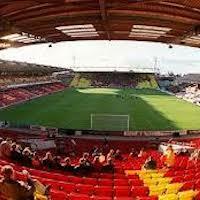 Watford town and borough are located in Hertfordshire in UK, about 17 miles to the north west of Central London. It has proximity to the major roads, the M25 motorway ringing London as well as the M1 motorway connecting London to north England and to the Midlands. Regular services also connect the town to Heathrow Airport as well as the Luton Airport. Watford offers plenty of good locations for outdoor activities and corporate team events, with grounds like the Cassiobury House providing 190 acres of open space. If you are looking for a perfect backdrop for outdoor activities like paintballing, the Delta Force Paintball located in Hemel Hempstead in Hertfordshire is just the place, with unlimited parking spaces. The Cassiobury Park, the College Lake Nature Reserve, the Ashridge Estate and the Verulamium Park offering a spectacular view of a lake, are scenic locales for your fun filled events.